Evonik was looking for a way to engage its internal teams on sustainability issues specific to the German specialty chemicals company. 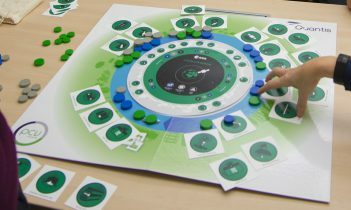 Quantis had just the right solution: our Life Cycle Perception business game. 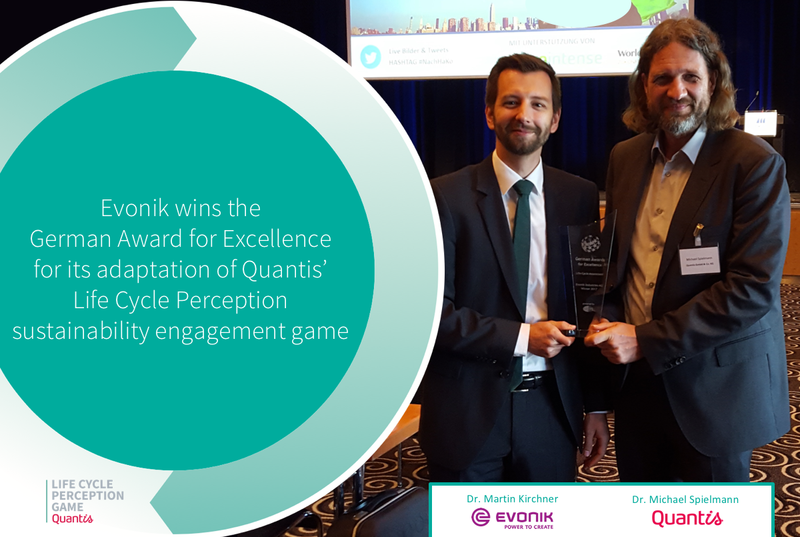 The Evonik LCP Game was a success and went on to receive the German Award for Excellence in May, an achievement which added to a string of awards for innovation already attributed to the concept. LCP is a sustainable business concept game that raises awareness for full value chain thinking amongst multi-stakeholders in an organization. 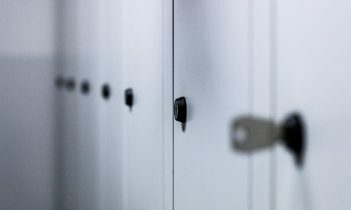 The gamification of sustainability engagement provides a dynamic, non-traditional framework to break down silos, to encourage dynamic dialogue and foster a deeper understanding of the connectivity of an organization. 4) “Ideation” to brainstorm on potential impact reduction actions, policies and engagement efforts. The LCP game has been deployed by Quantis to create engagement with internal cross-functional teams, C-Suite, suppliers, consumer focus groups and more. It has been played by more than 12,000 people around the globe – even by the European Space Agency. “We were excited to partner with another organization that understands that there is a need to infuse creativity into the world of sustainability and life cycle thinking to foster greater understanding and collaboration,” Quantis Berlin Manager Dr. Michael Spielmann says. For more information about the LCP Game or how it can empower engagement efforts in your team, contact Quantis.